This customer was fed up of their vehicle’s current sound system and wanted an upgrade. They drove away delighted with the end result. Upgrading the sound system in an Aston Martin is a great way to improve the overall driving experience. With so many options available, please don’t hesitate to get in touch with us directly for a chat about your options. 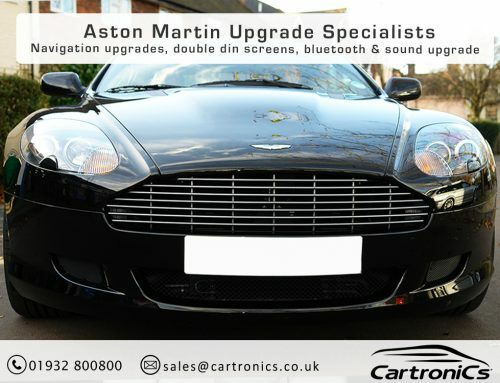 Did you know that Cartronics are Aston Martin specialists? Not only do we provide sound upgrades, but several other entertainment/infotainment upgrades too. 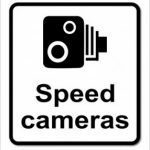 This includes navigation GPS, double din touch screens, DAB Digital Radio, TV and DVD media players.